Will Faith make up her mind between the gorgeous Finn and the lovely Ethan and manage to get herself a real-life boyfriend? Will Mrs Cox finally get off her case and recognise Faith’s true genius? Will Faith’s family learn how to be normal, non-embarrassing people? Will Faith and her BFFs beat the world record for number of biscuits eaten in a minute? All these questions and more will be answered in the hilarious next installment of this brilliant new series from Candy Harper. 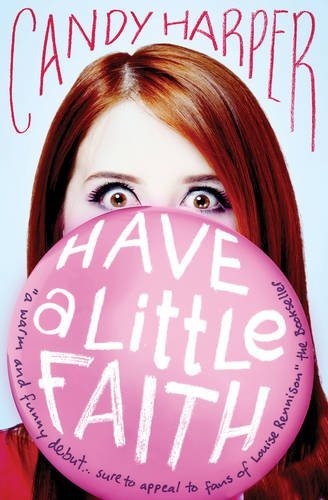 Categories: England, Humour, Romance | Tags: Candy Harper | Permalink. Year Ten has just begun and I’m already in trouble. The way Miss Ramsbottom acts you’d think I’m always causing explosions or giving teachers’ radical haircuts (whereas it was just that one time). And now she’s separated me from my best friend, Megs, which means I have no one to give me a piggy back or check for dangly bogies. At least the school is trying to make amends by bussing in boys for our choir. So I can stare at Dreamy Finn until he realises I’m the girl for him… except he’s singing a duet with my sworn enemy and her big head keeps blocking my view. Fortunately, I’ve got a plan to solve both problems; as long as I’m careful with the squeezy cheese and the underage driving everything should be just fine . . . 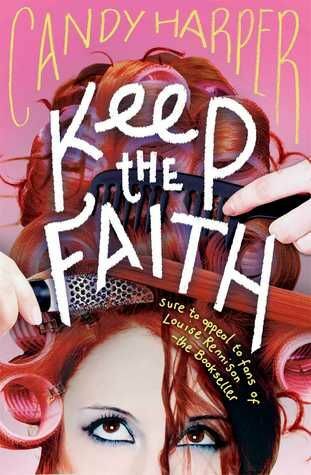 Categories: Humour, Romance, Social/Family | Tags: Candy Harper | Permalink.